THE Federal Government will give three West Australian hospitals a total boost of $189 million to help compensate for the state’s lagging GST share. 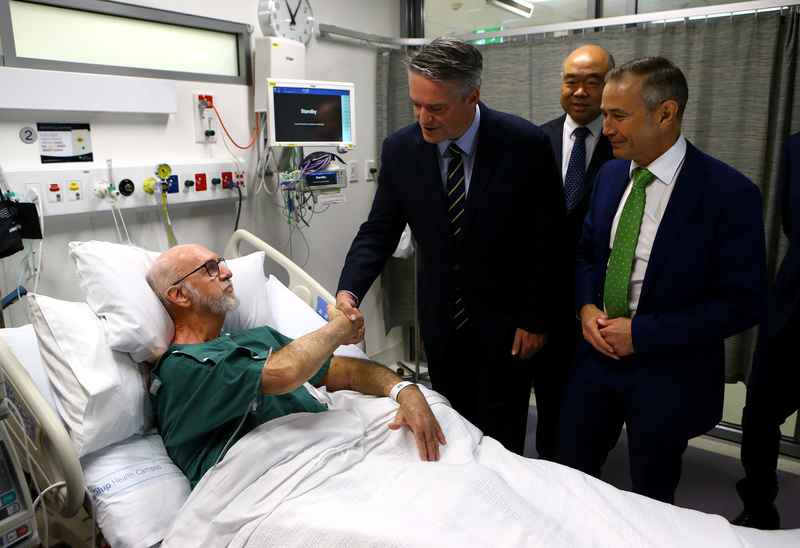 The hospital funding would top up WA’s GST share in 2018-19 from 47 to 50 cents in the dollar, Federal Treasurer Scott Morrison told 6PR radio on Thursday. He said the extra money was a show of “good faith” until the GST carve-up problem was fixed. Opposition Treasury spokesman Chris Bowen said the government had previously scoffed at Labor’s $1.6 billion “Fair Share for WA” infrastructure fund, which aimed to bring the state’s GST share up to 70 cents over two years. “Scott Morrison engaged in his typical blathering, hyperventilation – said you couldn’t fix it this way – and today he has in a small way done the same thing himself,” Mr Bowen said. 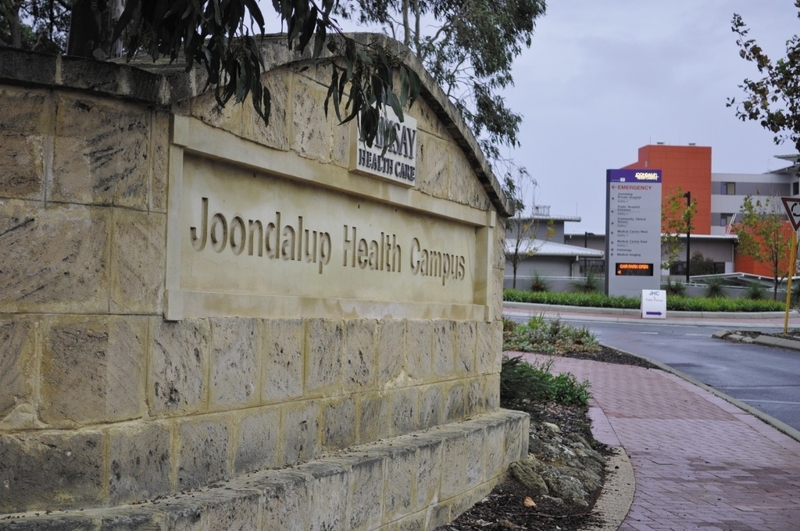 Joondalup Health Campus will get $158 million and Osborne Park Hospital will get $10.6 million. Royal Perth Hospital will get $4 million towards an upgrade, with another $16.3 million subject to the completion of a business case for the upgrade. Finance Minister Mathias Cormann denied the extra money was an attempt to buy votes, insisting it was an important investment in hospital care. But he conceded a 50 cents in the dollar GST share was “still too low” and the government was working on a long-term solution. The state’s falling GST share cannot be dealt with until after the Productivity Commission review into the tax is handed down, he said. WA Health Minister Roger Cook said the funding boost recognised his state had not received a fair cut of the GST.